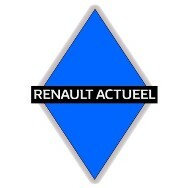 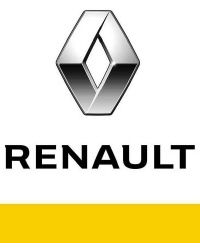 Almost every means of transport can be driven by a Renault engine. 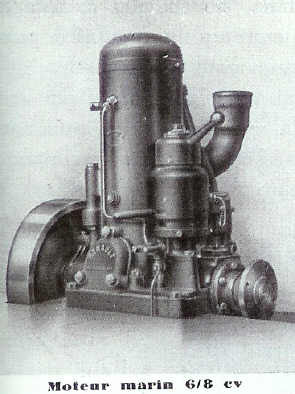 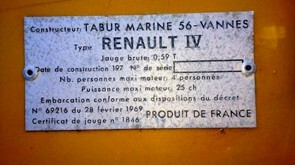 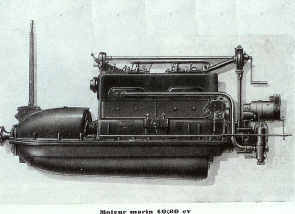 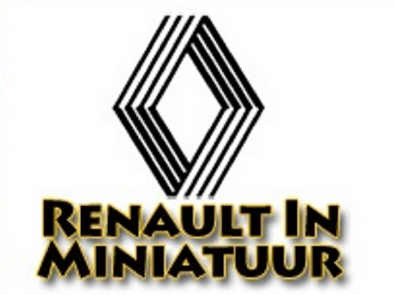 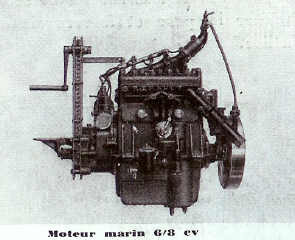 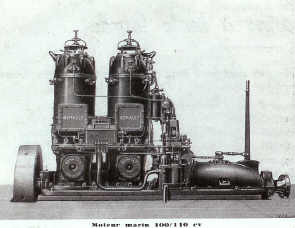 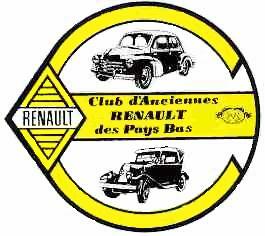 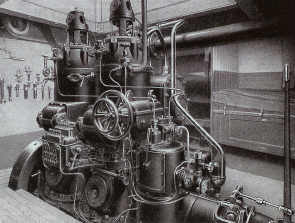 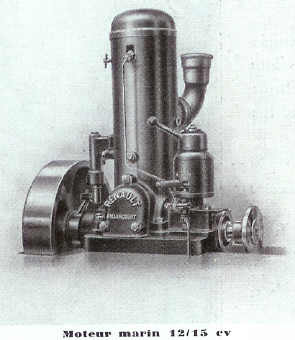 Besides building engines for vehicles used in road transport, transport by rail or in the air, Renault was also a considerable time occupied with building marine engines. 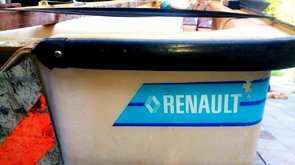 Under the name Renault Marine, many, mostly diesel-driven engines, were delivered for various kinds of shipping applications. 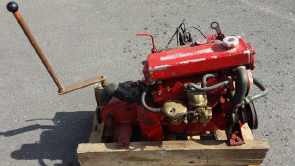 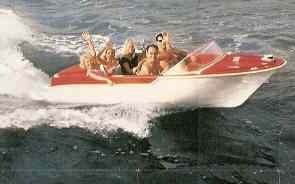 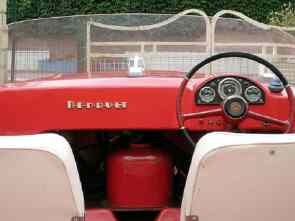 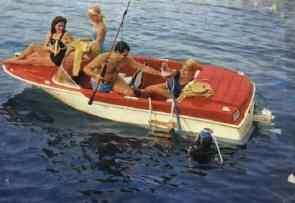 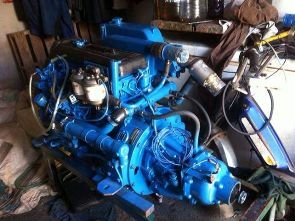 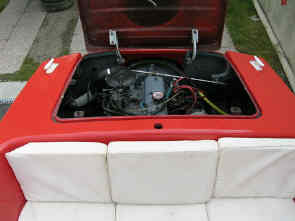 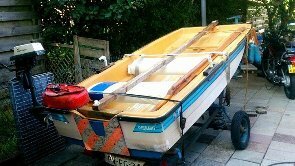 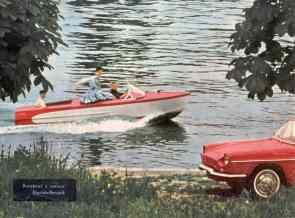 Several kinds of engines, depending, of course, on the size of the boat and the required power, came available. 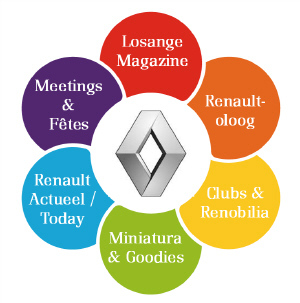 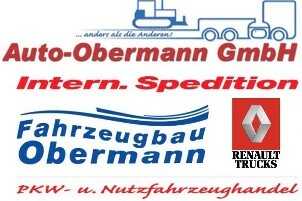 Have a look at the overview of the Renault engines for shipping.